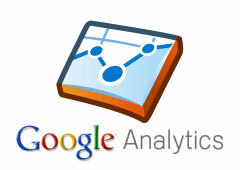 Google Analytics now is showing a new advertising section under AdWords for Enhanced Campaigns. As you know, Enhanced Campaigns is being forced upon advertisers this July 22nd and it will become the new norm for AdWords advertisers. 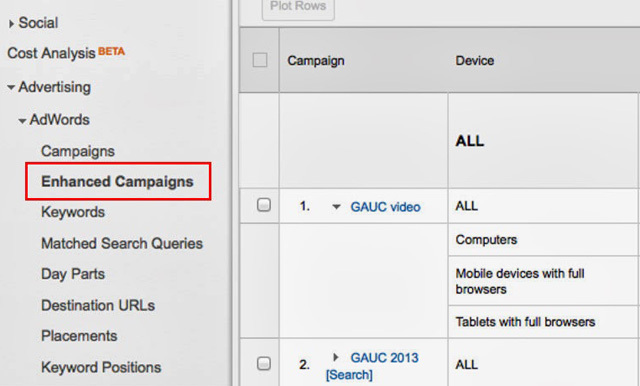 There is this new section showing up in Google Analytics specifically for Enhanced Campaigns. Here is a picture from Google+. The new report allows you to compare visits with clicks and see the performance of ads on different devices like computers, tablets and mobile devices. Have you played with this report yet? What do you think?